Sport produces some of the finest memories in life, but also some of the most ridiculous and quirky pub quiz questions you could ask for. Like who won the only ever cricket Olympic Games medal, or what is the quickest tennis serve in history. But another gem that I came across is what the highest sum of money is that a sportsman has insured a body part for. The answer to that question is apparently Lionel Messi for his legs, but it quickly inspired more thoughts. 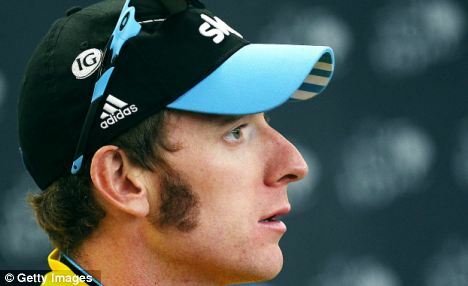 What is the craziest insurance in sport? I did the research, so you do the reading. Now there are very few reputable sites to verify this claim, however, The Independent did and as such we believe it is valid. 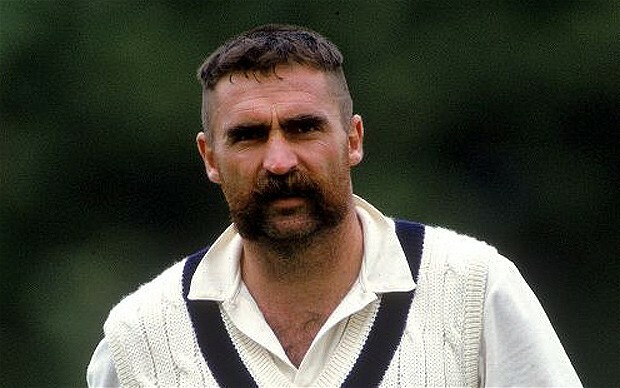 The Australian paceman was almost better known for his handlebars and love of pies than for his cricketing ability and it is rumoured that the handlebars themselves were subject to an incredible $225 000 insurance. That would buy you an upmarket place in Sandton or some hair off of an Australians face. If you asked all football fans around the world which goalkeeper they would like to see in their goalposts, the educated masses would go for Neuer. The German keeper is the best keeper on the planet and very nearly the best player on the planet in 2014. His shot stopping ability has seen him pick up every global prize on offer in his career so far. It makes sense that he would want to insure his money makers then and for the cool $4.3 million. Imagine the stress of taking on Manuel in a game of thumb wrestling. $13.3 million for his thumbs (okay it wasn’t by him, but rather by Santander). 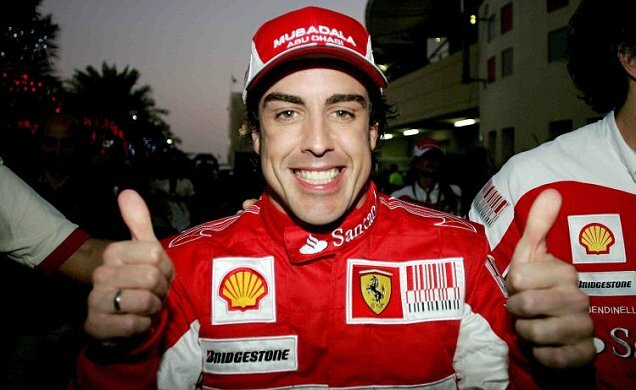 Obviously this was while he was a world champion contender with Renault and Ferrari and not while he was fighting for 15th place with team mate Jenson Button and Mclaren. If his thumbs were valued now, let’s just say it’s Manchester more likely than Monaco for the Spanish superstar. As one of the world’s greatest footballer, Cristiano Ronaldo, famously had his legs insured by Real Madrid in 2009 for a cool $144 million. Considering the heights he has scaled since this, including helping Real Madrid finally win Champions League no 10 and scoring more than 100 goals in La Liga in just three seasons for the team, it would not be surprising to see his legs are now insured for closer to $200 million. Strange sports insurance can extend to cover spectators. Think of being hit by a flying cricket ball (especially if AB is batting at that point) or being on the receiving end of a John Terry missed penalty. In 2006, one England football fan took out insurance to cover for the ‘emotional ‘pain that the country might put him through if they lost the World Cup. Sure enough, England went out of the World Cup on penalties but after enjoying a decent run to the quarterfinals, the fan in question didn’t file a claim. So at least there is hope for us ahead of the next Proteas bash at a World Cup. Dialdirect may not necessarily offer you insurance cover for all the weird and wonderful things outlined in this article, but it will come in handy to keep you covered for the everyday things i.e. your home, car, portable possessions and the like. It might be the wise thing to do, to ensure that the basics are covered first, check out their online insurance quote page and find out more about what you could get insured for.